Join us Thanksgiving weekend for a holiday full of family activities. Begin Thanksgiving Day by boosting your metabolism for the feast to come! Crystal’s 14th Annual Turkey Vulture Trot 5K run/walk is held on a paved, looped-course thru the scenic rolling terrain of Crystal Mountain. Top male and female finishers overall in the 5k receive a Crystal Premier Season Pass! Proceeds benefit Wings of Wonder. 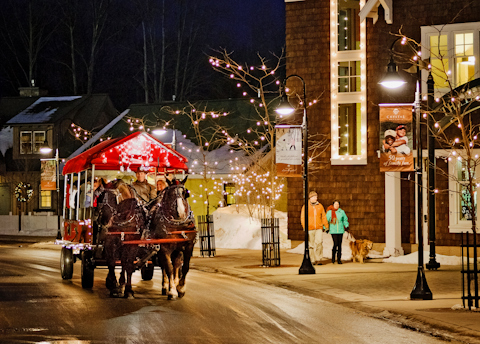 Enjoy a festive tour through Crystal’s quaint resort village. Each trail stop offers unique activities, entertainment, food & beverage and retail sales. 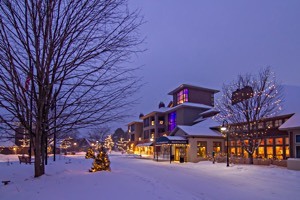 Join us as we set Crystal Mountain aglow with twinkly lights! We’ll be singing holiday carols and lighting our Christmas tree for the first time this season.